Singer Ally Brooke is a pop, Latin, and R&B-influenced performer who first came to prominence in 2012 as a member of the all-girl pop group Fifth Harmony. 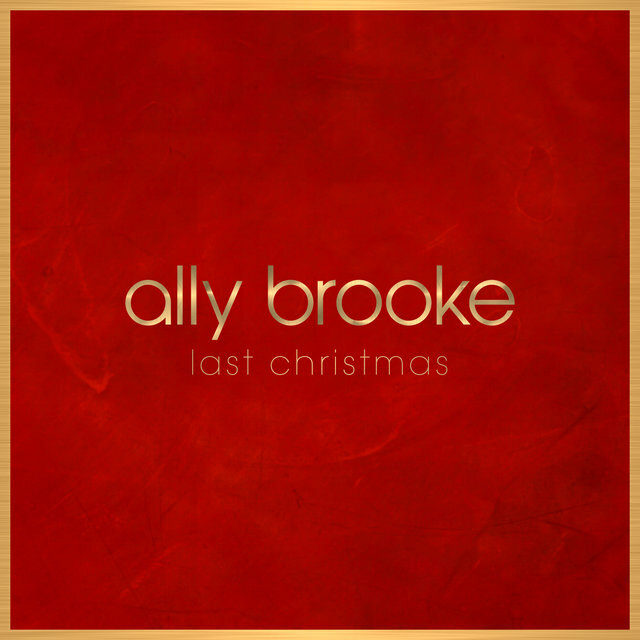 With Fifth Harmony, Brooke appeared on three Top Ten Billboard 200 albums, including 2015's Reflection and 2017's 7/27, and scored hits with "Worth It," "Boss," and "Work from Home." 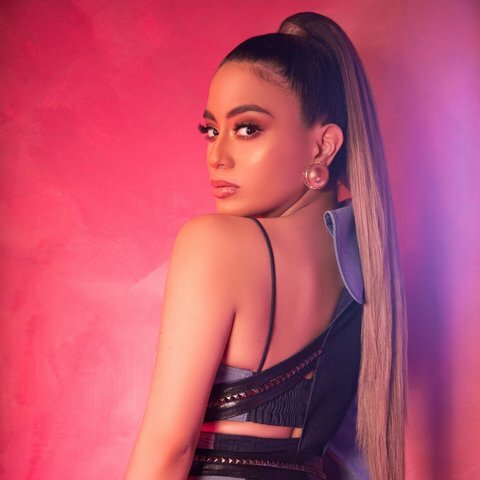 Following the group going on hiatus, she embarked on a solo career, issuing the 2018 single "Vámonos," and her official 2019 debut single, "Low Key." 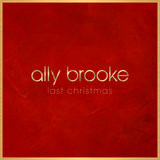 Born Allyson Brooke Hernandez in San Antonio in 1993, Brooke attended a Christian elementary school, and was homeschooled for most of her teen years. It was during this period that she became more interested in performing, listening to a mix of Mexican and Tejano music, pop, and R&B, including Selena and Jennifer Lopez, who were major influences on her. In 2012, she successfully auditioned for The X Factor, singing Jaci Velasquez's "On My Knees." Although she was let go during the boot camp round, she was quickly brought back by Judge Simon Cowell to compete as a member of the girl group Fifth Harmony, joining fellow contestants Normani Kordei Hamilton, Lauren Jauregui, Dinah Jane Hansen, and Camila Cabello. After finishing the show in third place, Brooke and Fifth Harmony signed to Epic Records in the U.S. and Cowell's Syco Records in Britain. Their debut single, "Miss Movin' On," was the highest-charting U.S. X Factor single at the time. In 2015, they issued the full-length Reflection, which included the hits "Sledgehammer" (written by Meghan Trainor) and "Worth It," featuring rapper Kid Ink. The album debuted at number five on the U.S. Billboard 200, and eventually reached gold certification status. Brooke was also on board for Fifth Harmony's sophomore album, 7/27. 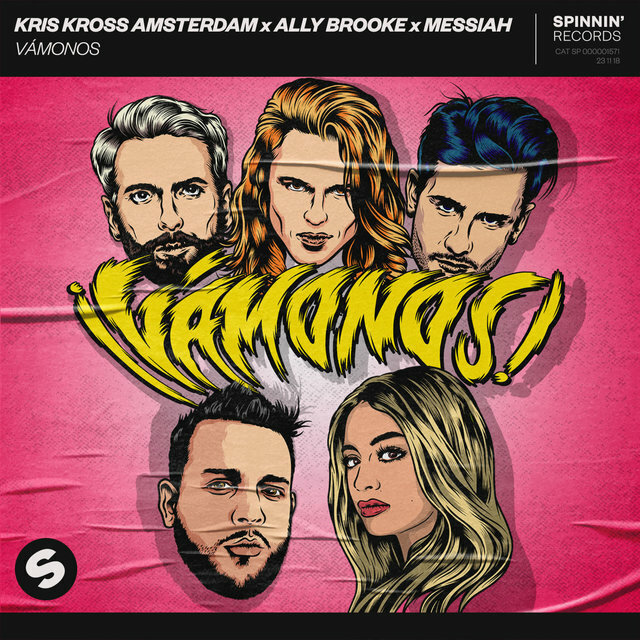 Named after the date that the group was officially formed on The X Factor, it featured production from a bevy of hitmakers, including DallasK, Stargate, Kygo, and others. The album debuted at number four on the Billboard Hot 100 chart, and spawned the singles "The Life" and "Work from Home," featuring Ty Dolla $ign. Following the album's release, bandmate Cabello left the group. 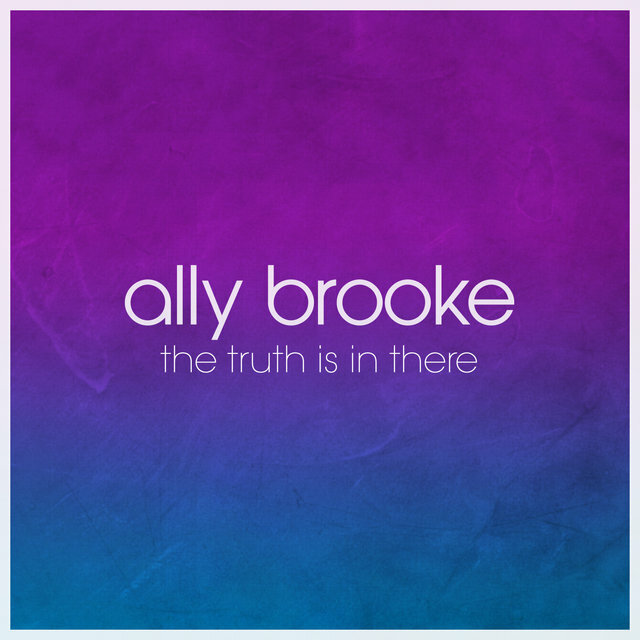 Brooke and her remaining Fifth Harmony bandmates moved forward as a quartet, returning in the summer of 2017 with the eponymous Fifth Harmony. Included on the album was the single "Down," featuring rapper Gucci Mane, as well as the Skrillex and Poo Bear-produced single "Angel." After touring in support of the album, Fifth Harmony went on indefinite hiatus.